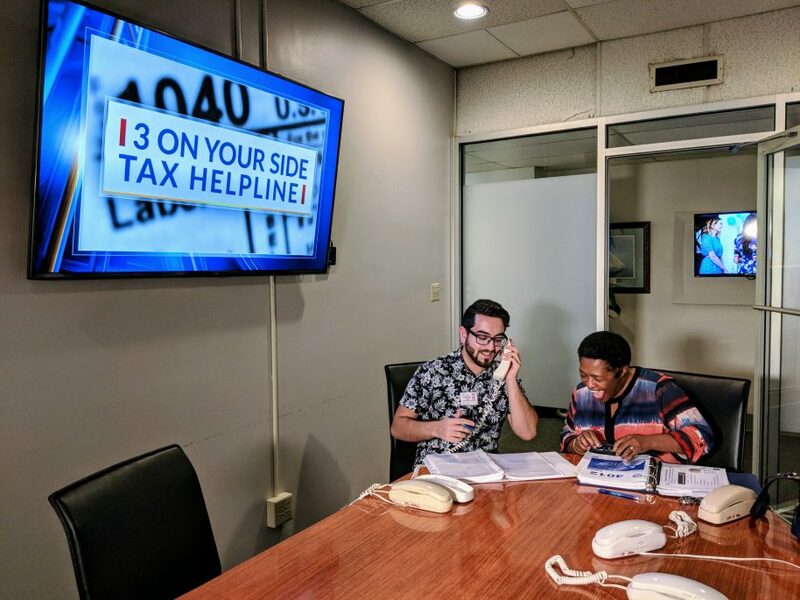 NIA partners each year with WSAV to provide a Free Tax Helpline. 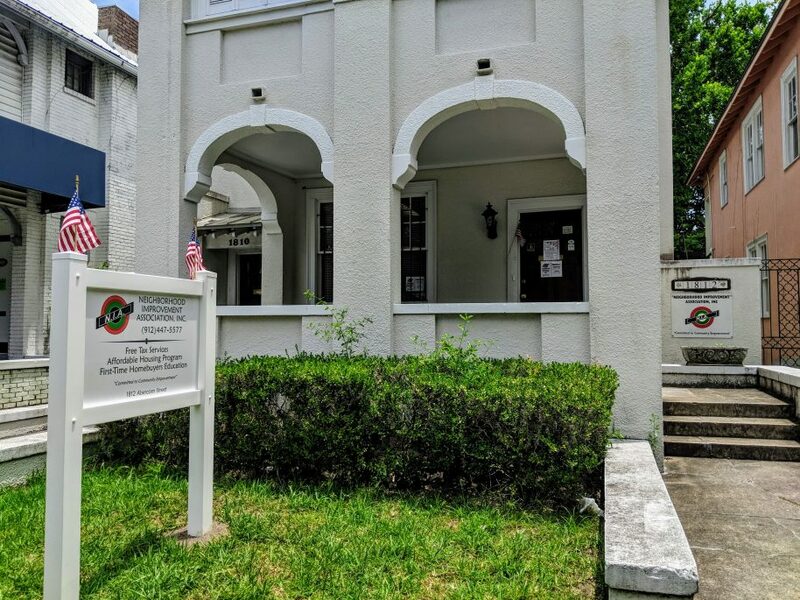 Tax Year 2018 Filing begins January 22, 2019 at our main VITA site on Abercorn Street. 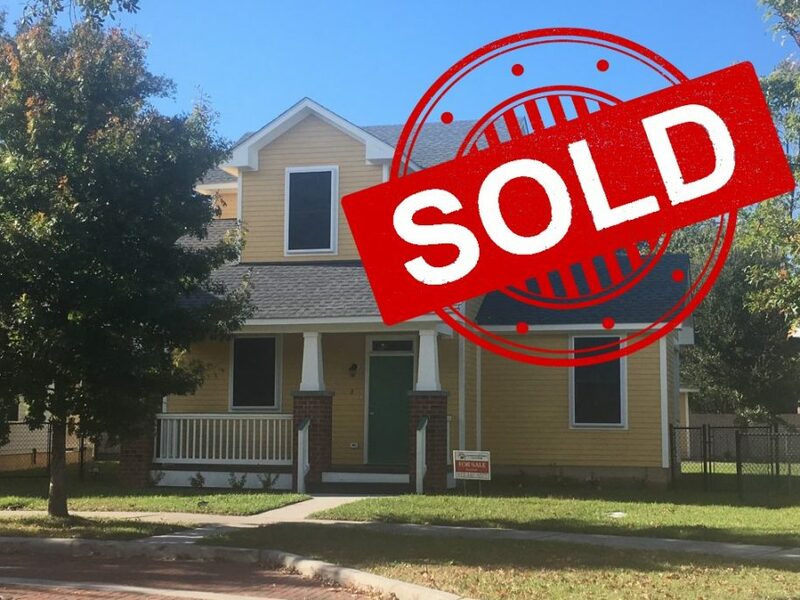 NIA works to provide affordable housing development in the City of Savannah area, as well as home buyer education for first time home owners. 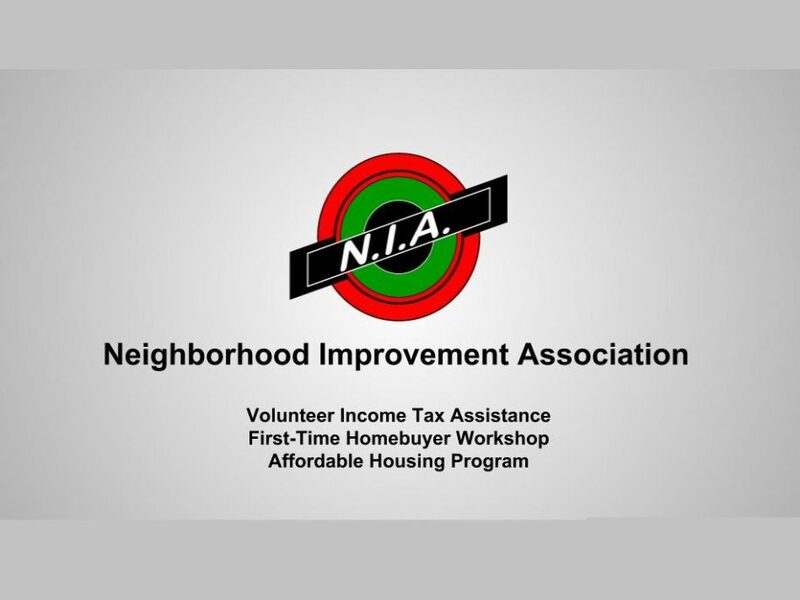 Free income tax preparation assistance through the use of IRS-Certified volunteers, working at accessible neighborhood based site. 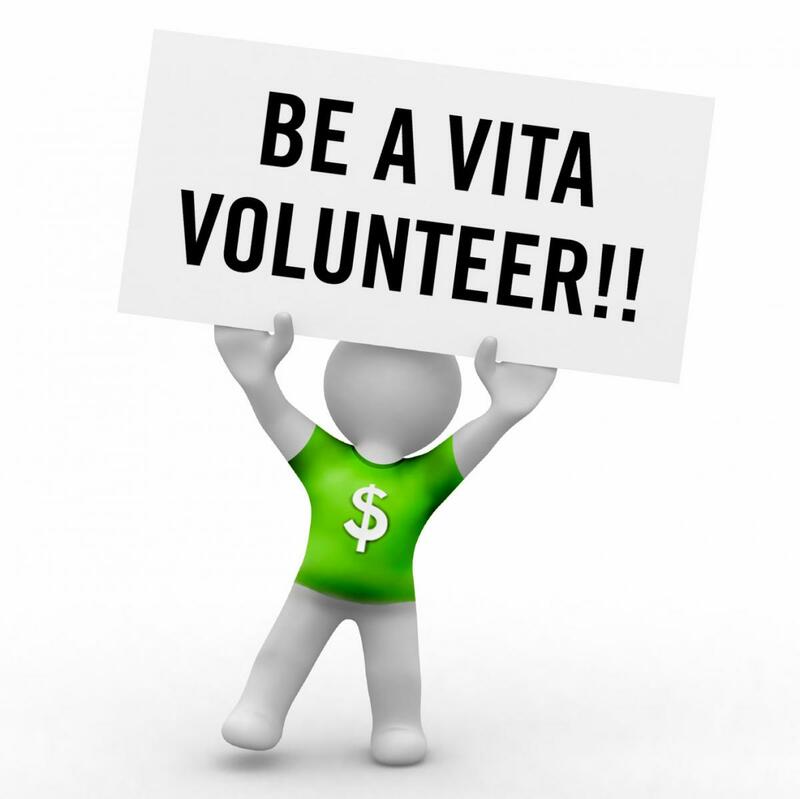 Volunteers are an important part of our success in helping many families each year. 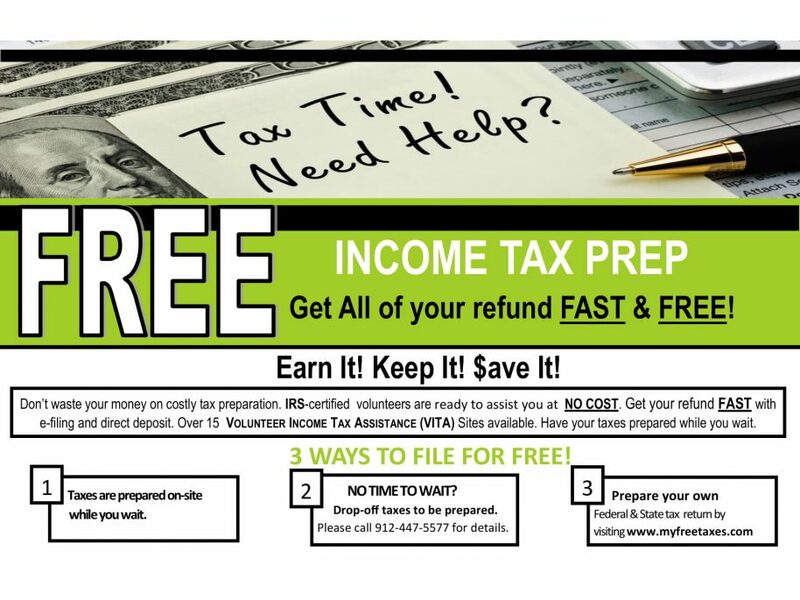 Click here to learn how you can become an IRS Certified Tax Volunteer!